An exciting look at what can happen when a woman places her ordinary life into the hands of an extraordinary God! Caroline will be meeting with the young girls of this school every Saturday. Praise God for all that He is doing in Uganda. 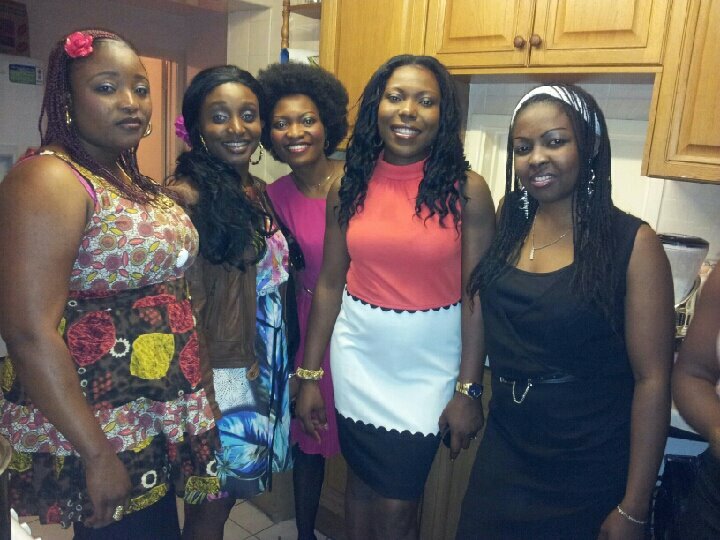 On 19 June we enjoyed a Girl’s Night out at CW’s African Experience Restaurant in Gloucester. It was a wonderful outreach event where we were able to meet many new lovely ladies and share the love of Jesus with them. We also launched a new Girl’s Nights this month. Gloucester Girl’s Night, led by Margaret, was launched on 12th July and it was a wonderful celebration as this date was also Margaret’s birthday. I met some lovely ladies, ate yummy Nigerian food and transformed Margaret’s living room into a fun Girl’s Night. All in all it was a great evening and I am excited to see what God plans to do in and through this wonderful woman. 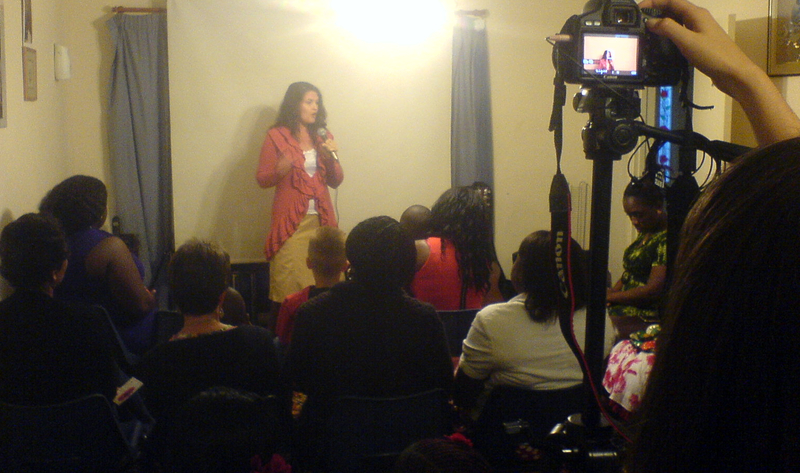 Praise God for all that He is doing in South Africa. Follow up with friends one at a time so that they don’t miss out! Go shopping for a cool outfit as their will be amazing photo opportunities. Find shoes to match your cool outfit. 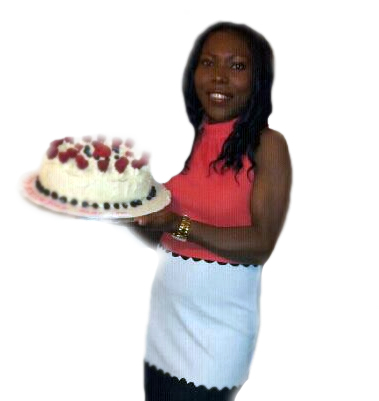 Have a lovely day and I look forward to sharing more World Wide News with you soon. It's exciting isn't it Lorah! Thank you for sharing at the Thursday Favorite Things blog hop.xo P.S. the new giveaway has started!